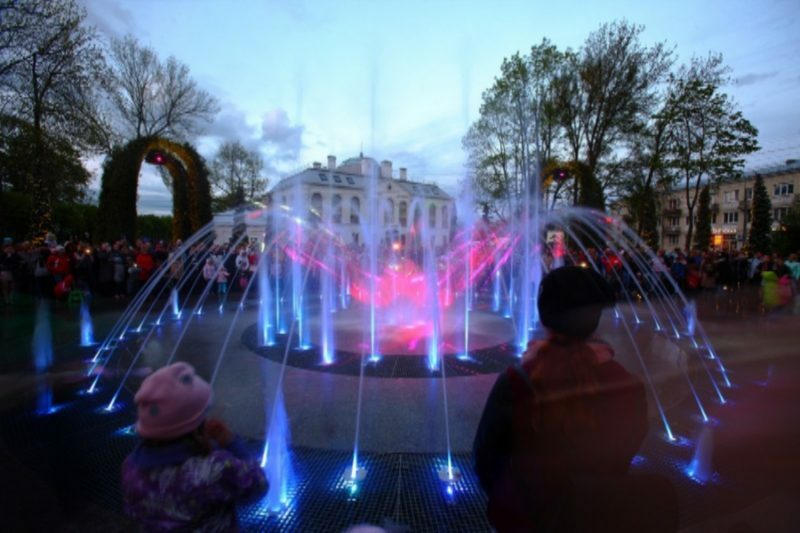 On the Trade Square of Peterhof, a musical fountain with unusual functions was re-earned. He can arrange light shows, dance to different tunes, and once in a cycle to release clouds and create a fog effect. On Fridays, the fountain also lectures on composers and their famous works. Later the object wants to improve. A present fire will appear in the center. The fountain was first earned last year. It was erected on the site of a water structure built in 1942.